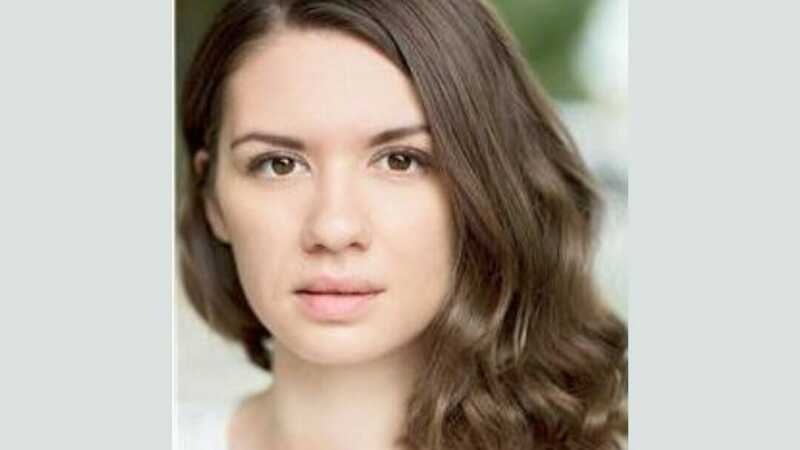 Amy Hargreaves plays Amy/Delia in Birmingham Stage Company’s production of Tom Gates, written by Liz Pichon and directed by Neal Foster. The production opens on 20 March with previews from 14 February, and tours until 30 November 2019. You’re appearing in Tom Gates on tour, what can you tell us about it? ‘Tom Gates: Live On Stage’ is a original production based on the series by Liz Pichon, filled with fan favourite characters that I am certain will entertain dedicated fans and audiences new to the series alike. The story centres around a young boy, Tom, who loves doodling as opposed to all the usual activities at school. We follow him and his friends as they encounter all sorts of mishaps and funny scenarios. Tell us about your characters? I’m playing both Amy and Delia in the show, which is very exiting! Amy is one of Tom’s best friends at school, she is very sweet and innocent but also very intelligent. Amy hates getting into trouble and will always do everything in her power to make sure she always has 3 smiley faces on the achievement chart! Delia is Tom’s moody teenage sister. Delia is always dressed in black with sunglasses covering her eyes at all times. Delia finds Tom extremely annoying, and always tries her best to avoid him. She has a special secret talent that is revealed at the end of the show! What is it about Liz Pichon’s writing that makes it ideal for a stage adaptation? Liz’s writing style is very exciting, detailed and fast paced, which makes it perfect for a stage adaptation as it produces so much energy, fun and engagement within the writing alone. The book characters are very relatable to everyone, and I am sure that children will recognise traits of the characters in themselves or in people who they know. Because of this they are perfect characters to bring to life. Will fans of the books recognise what’s happening on stage? Fans of the books will definitely recognise what’s happening on stage. All the wonderful characters from the books are in the show, and I’m sure the fans will enjoy following Tom on his new journey! What excites you about performing for a younger audience? For the first time the children will be able watch their beloved book characters in human form on stage! I am so excited to see what their reactions will be! What are you most looking forward about being on tour? I am most excited to see the reactions of the different audiences in each region/city that we visit! I am also really excited to perform in many beautiful theatres across the UK & Ireland!